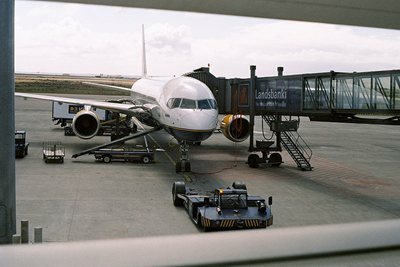 Compare prices for Car Hire in Iceland with Car Hire Planet for the best car rental deals online! 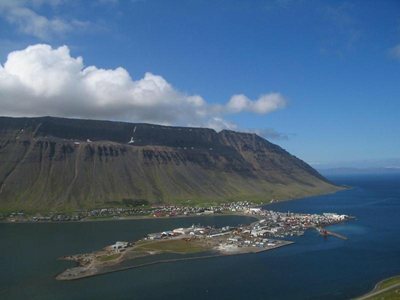 Iceland is a mountainous island situated in the northern Atlantic Sea, between Europe and North America. The landscape is often desolate but beautiful with active volcanoes and green valleys alongside black beaches and glacial fjords. The geothermal pools and glaciers are a must for visitors and hopefully with the proximity to the Arctic Circle, you can see the natural wonders of the ‘midnight sun’ and the ‘northern lights’. Activities possible in Iceland are hiking and ice climbing and use of a ski-mobile is useful to get around more desolate areas! If you like to ski, the Akureyri region is the place to go as this is the best place to ski in Iceland. 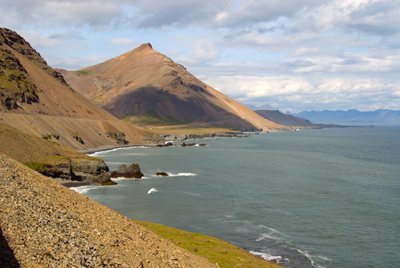 You can also enjoy nature and wildlife at any of the national parks, see the puffins and rare species of birds and look out for arctic fox and reindeer. Whale watching trips are a popular attraction, where you can see humpback whales, orcas and dolphins too. The Vatnajokull National Park covers 12% of Iceland’s surface and is home to the country’s highest mountain Hvannadalshnukur and the largest glacier, Vatnajokull. It also has the largest waterfall in Europe, the Dettifoss. Snaefellsjokull National Park is in the west of Iceland and the ice covered volcanic crater there, is thought to be the inspiration behind Jules Verne’s book ‘Journey to the centre of the earth’. To the south, you can visit Jokulsarlon,a glacial lagoon near the town of Hofn – it is 190 metres deep and has icebergs floating around it. 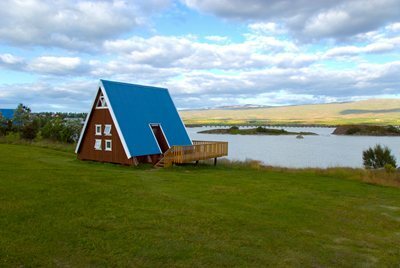 In the north, you can explore the lake region of Myvatn, near Akureyri where there are lakes and volcanic craters as well as geysers and what is known as ‘the gates of hell’. So, wherever you choose to explore with your car hire Iceland and wherever you stay there is always somewhere beautiful nearby. 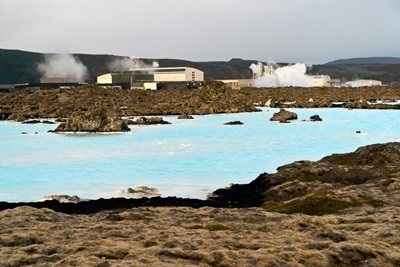 No visit to Iceland is complete without a visit to the famous ‘Blue Lagoon’ located between Reykjavik and Keflavik. This geothermal spa is not only a place to relax and enjoy the benefits of the mineral waters but also a place to meet the locals in much the same way as you would at a cafe or bar! Of course you can also choose to swim, have a steam bath or cover yourself with the mud for all the best health benefits. Reykjavik is well known for its colourful houses and friendly people. It is seen as a big village, rather than a city because of its atmosphere, although it also has sprawling suburbs and motorways in American style. 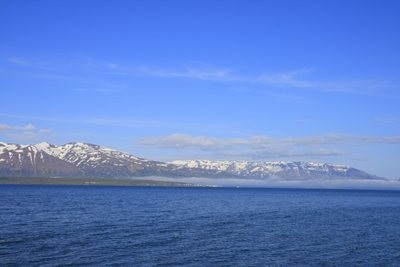 It is also on the sea, so you take a ferry out to the islands or go on a whale watching trip. 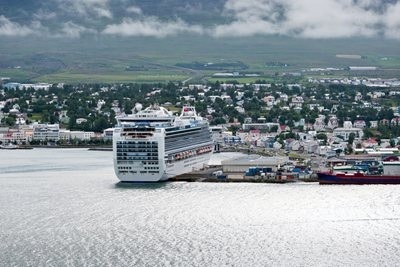 Reykjavik has culture too with a selection of museums and art galleries and there are plenty of gourmet restaurants and fancy boutiques, to keep you busy. 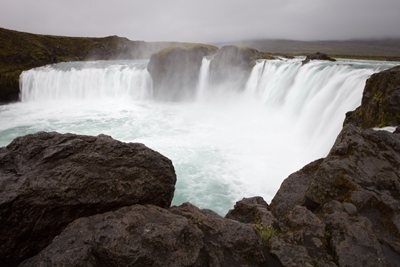 Just 30 minutes outside of the city, with your car hire Reykjavik you can visit the geothermal spas at the Blue Lagoon or take a look at the Gullfoss Waterfalls and Strokkur Geyser.